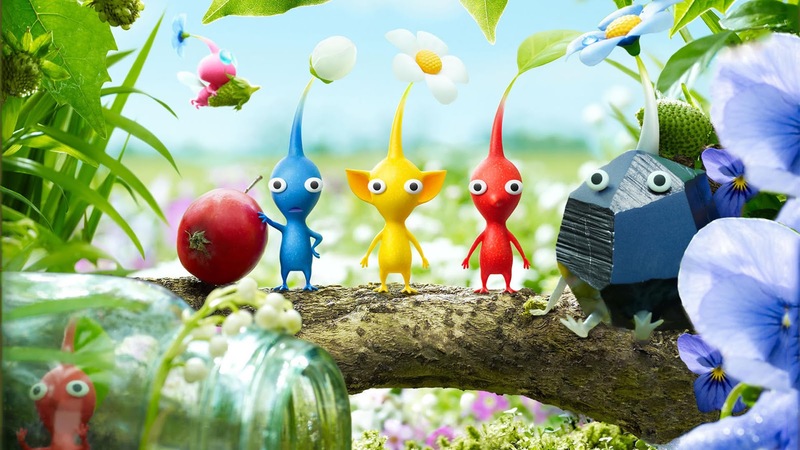 Though it has now been around for over a decade, Pikmin remains one of the most difficult Nintendo franchises to explain to a newcomer. Gamers, and people in general, tend to require a familiar point of comparison when they are introduced to something new, and when it comes to Pikmin, well, there kind of isn’t one. Sure, you can say it’s Nintendo’s answer to a real time strategy game, but that sells short both its ingenious colour-coded simplicity and its heavy emphasis on (relatively) peaceful exploration. The charm of this series is deliberately evocative of the garden adventures of childhood, but there are some real brain testing puzzles and boss battles along for the ride as well. Though I didn’t spend much time with Pikmin 2, the first and third games have provided some of the most unique and memorable moments of my gaming life. Pikmin 3 is still, in my opinion, the best single player (non-remake) Wii U exclusive out there. This series has a really stupid, maybe even misleading name (It’s known as “Mario & Luigi RPG” in Japan, which is at least indicative of what the series is), but I love it all the same. The Mario & Luigi franchise is one half of Nintendo’s so-called “Mario RPG” collection (you’ll see the other half shortly) that split off from the unexpected success of Super Mario RPG: Legend of the Seven Stars back on the Super Nintendo. It shares that game’s innovative battle system, turn based with a reflex-intensive twist, and adds a liberal dose of humour and charm derived from exaggerated animations, self-referential writing and a hilarious Japanese interpretation of what Italians sound like. The series has lived exclusively on portable consoles, which is a big plus in my book, and though it’s certainly had its ups and downs it has delivered genuinely exemplary games, like 2009’s excellently paced Bowser’s Inside Story, and of course the GBA original, which I am currently playing for the first time on the Wii U Virtual Console. I debated splitting the Metroid series into “Prime trilogy” and “other”, but the gameplay flow is pretty similar across both forms so I kept the two together. You don’t have to go very far on the internet to find someone who will tell you just what’s so good about Metroid, particularly the untouchable work of design mastery that is Super Metroid on the SNES. The series’ trademark exploratory formula has become so influential that it has spawned half of one of gaming’s most popular buzzwords – “Metroidvania” – used to describe games that reward backtracking through the acquisition of upgrades in a meaningful way. Badass protagonist Samus Aran is one of the most recognisable female characters in all of gaming to boot. All Metroid games are challenging, but they’re also fair, and they ooze an unsettling atmosphere with a palpable theme of isolation. My greatest shame is that I’ve never once finished any of the Metroid titles, though I got close on Metroid Prime. Yep, there’s that. When I explain my affection for the Mario Tennis series it often results in eyes glazing over, because at the end of the day, the reason I like it so much is because it’s just a really sound, arcade-style tennis videogame franchise, livened up with a bit of colour and a hint of Mario Kart-style character stat modifiers. That means if you don’t enjoy tennis, there isn’t much the series can offer you that will convince you to like it (arguably with the exception of the over-the-top, power up-crazy Mario Power Tennis on Gamecube, which is actually my least favourite game in the franchise). 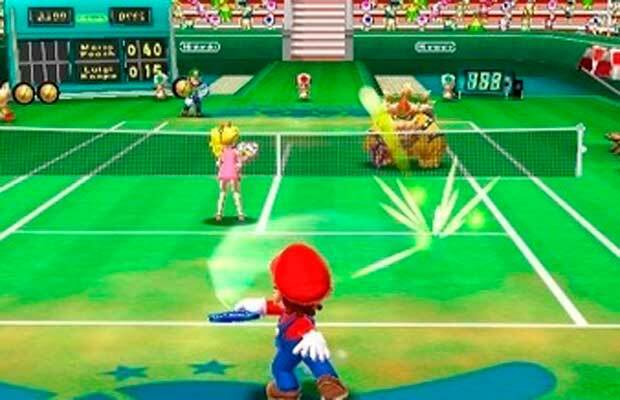 Developed by Camelot, one of Nintendo’s most talented first party studios, the Mario Tennis series really gets what makes the sport so easy to appreciate, and I can’t tell you how many hours I’ve burned with friends on both the N64 entry and the more recent 3DS title. 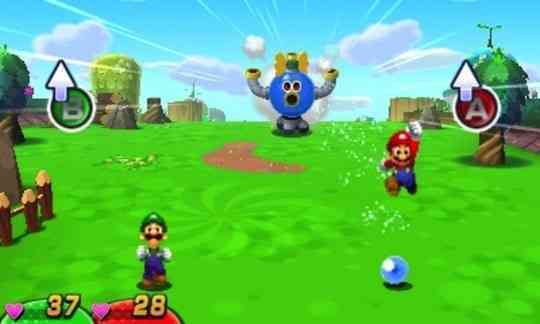 It’s pure local multiplayer magic, as only Nintendo can deliver.